When will be Trick & True next episode air date? Is Trick & True renewed or cancelled? Where to countdown Trick & True air dates? Is Trick & True worth watching? 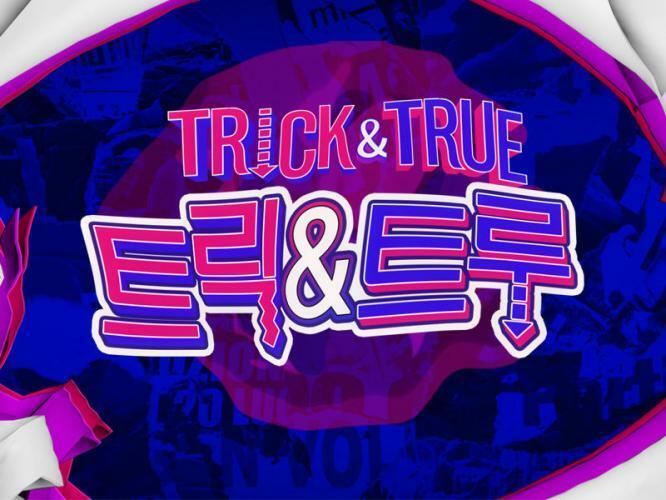 Trick & True is a South Korean variety show, which airs on KBS2, KBS's cable and satellite network for comedy and variety shows. The show is hosted by television comedy show host Jun Hyun-moo, Kim Jun-hyun and Lee Eun-gyeol. The show is set to be regular program to replace Talents for Sale as it got second highest rating, 6.9%. Trick & True next episode air date provides TVMaze for you. EpisoDate.com is your TV show guide to Countdown Trick & True Episode Air Dates and to stay in touch with Trick & True next episode Air Date and your others favorite TV Shows. Add the shows you like to a "Watchlist" and let the site take it from there.